We’re only weeks away from the release of Avengers: Endgame, which will feature Stan Lee’s final cameo. The legendary comic book writer has made cameos in all of the Marvel Cinematic Universe (MCU) films so far, and has even popped up in video games. 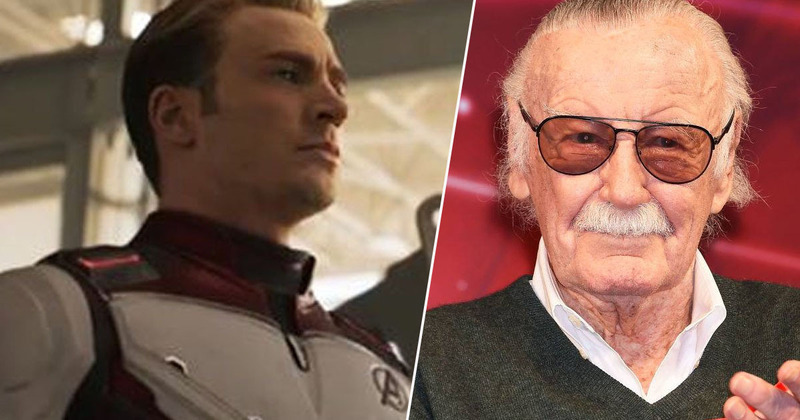 Following news of his death in December last year, fans have been wondering whether Endgame will see him make his last cameo, amid rumours he filmed scenes before he passed away. But it looks like we have our answer, as Avengers: Endgame co-director, Joe Russo, has confirmed Lee does indeed make a cameo, but added how he doesn’t think there are any more to come. Russo revealed the news in India on Monday (April 1), during the Avengers: Endgame press tour, with his speech being captured by the Bollywood news and gossip website Pinkvilla. I wouldn’t be standing here without him. I believe that his final cameo is in Endgame. I don’t know if he was well enough to do the Homecoming cameo or not, but it was incredible. I grew up on these comicbooks. Stan Lee was an idol of mine when I was a kid and to have the opportunity to not only work on the material that he created, but to work with him is my childhood dream come true. Although Russo believes Lee’s final cameo is in Avengers: Endgame, he couldn’t 100 per cent confirm it, so we still don’t know whether he’ll pop up in the upcoming movie Spider-Man: Far From Home. Last month, Kevin Feige, the President of Marvel Studios, hinted Lee will appear in the next Spider-Man film, but kept his cards close to his chest. We’ll see. We’re heading – We shot a couple of others, so we’re coming up on the last of them, yes. According to Feige, Lee did film ‘a couple of others’ so I guess we’ll just have to wait and see what those are – if true. Spider-Man: Far From Home will swing into UK cinemas on July 3, 2019.